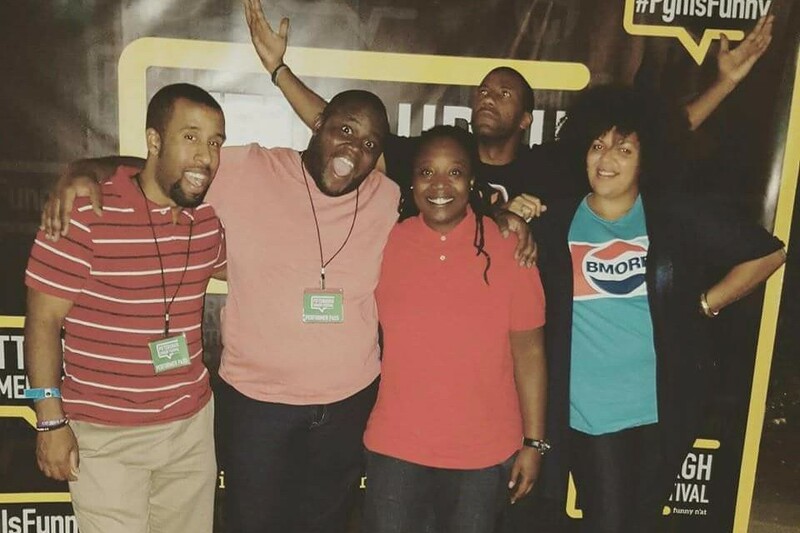 No better way to spend your Saturday than with the good people of the Baltimore Improv Group, and you get a full lineup tonight. 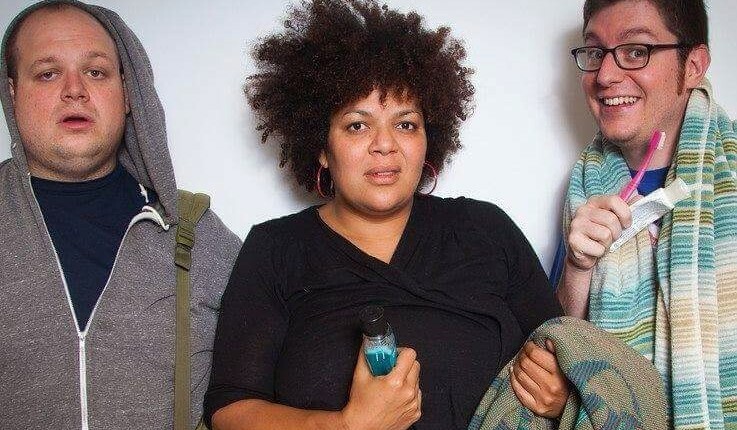 Minority Re’port, the Road Warriors of BIG, kick things into high gear, and then Hostel welcomes improvisers from outside Baltimore to play in with them. Maggy revs the show into the redline with their anarchic style, and we finish with BIG stalwarts, Training for Prom. TICKETS: Saturday night tickets are $8 in advance/$10 at the door. 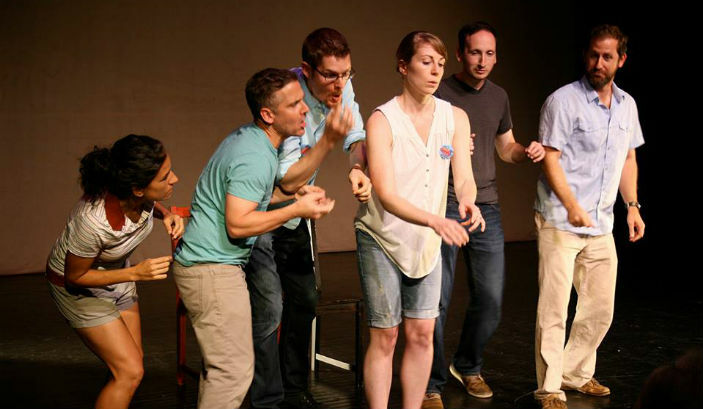 BIG’s Local Spot and Baltimore’s independent troupes, The Caucus and One Ton Prop will open the evening with beautiful long-form improv sets based on inputs from the audience. The second half will turn into an audience participation-heavy event in which the crowd will divide all the performers into two new teams who will perform in a variety of improv games for points and most importantly the audience’s applause. ADMISSION: This event is pay what you can! Ready to play with us? We're ready to have you! 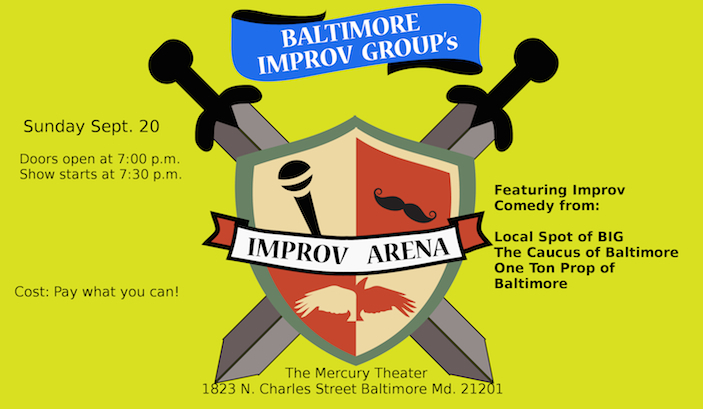 Auditions for Baltimore Improv Group will be held October 4th at 6pm. If you want to audition, please email Mike Harris at mikeharris@bigimprov.org. 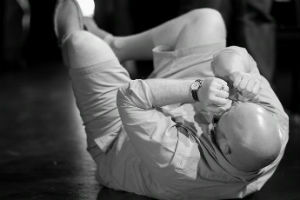 Copyright © 2015 Baltimore Improv Group (BIG), All rights reserved.